Which animals lived in ice age? Most of the answers are “Mammoth”. There is no doubt that the mammoth is the best-known animal which lived in the cold glacial times and famous for its pilose appearance and large size. But actually there is a diverse species of the ice age animals. Let’s travel back with these unique life sized replicas of ice age animals from the exhibition. 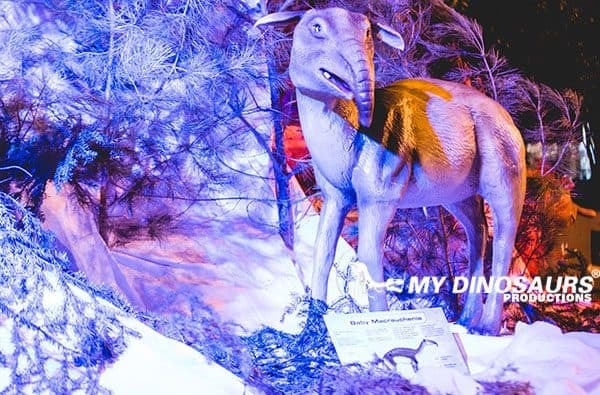 To play a better educational role, The life size ice age animals are all animatronic with lifelike movements includes mouth open and close, eyes blink, head move, stomach breathe and tail swing. Visitors can easily interact with the mammoth, bison and woolly rhinoceros etc. and will definitely shocked by their soft silicone skin. Are they reviving? Probably. Holding a similar exhibition is just a piece of case with the help of MY DINO team. 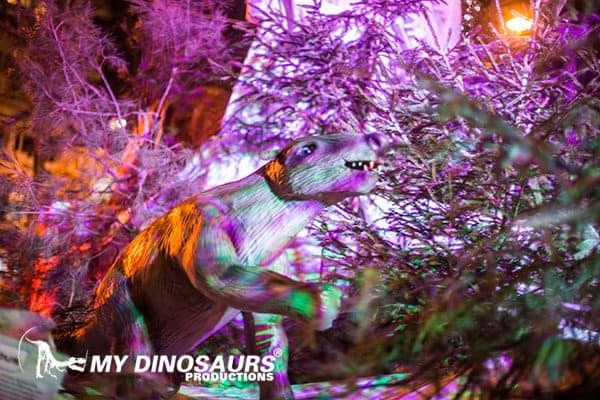 The artificial ice age animal models are waterproof so that can be displayed both indoor and outdoor. 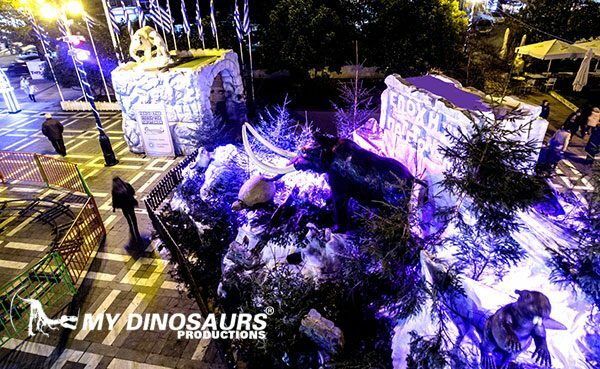 This exhibition is holding at outdoor in extreme cold winder weather, all our animatronic animals are function well. For the size, color and posture of the animals can also be customized. In a word, the customization service makes nothing impossible. If you wanna hold a ice age exhibition, just feel free to contact MY DINO team for a proposal. 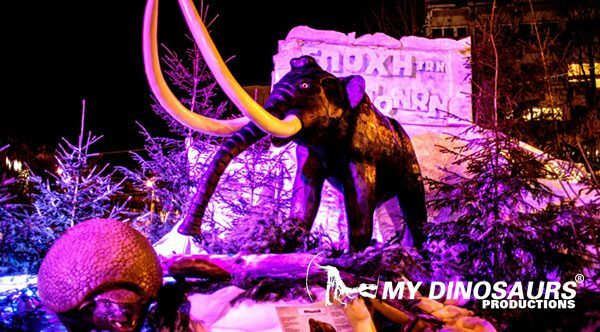 This entry was posted in Business Cooperation, Dinosaur Exhibition, News, Product Showcase, Showcase and tagged animal exhibition, animal skeleton replica, animatronic animal exhibition, animatronic woolly mammoth, ice age aniaml exhibtion, prehistoric animal skeleton. 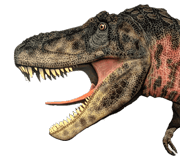 How to Choose a Suitable Dinosaur Costume?